OVERCOMER Tour with Dr. David Jeremiah is coming to Pinnacle Bank Arena on Thursday, October 4. 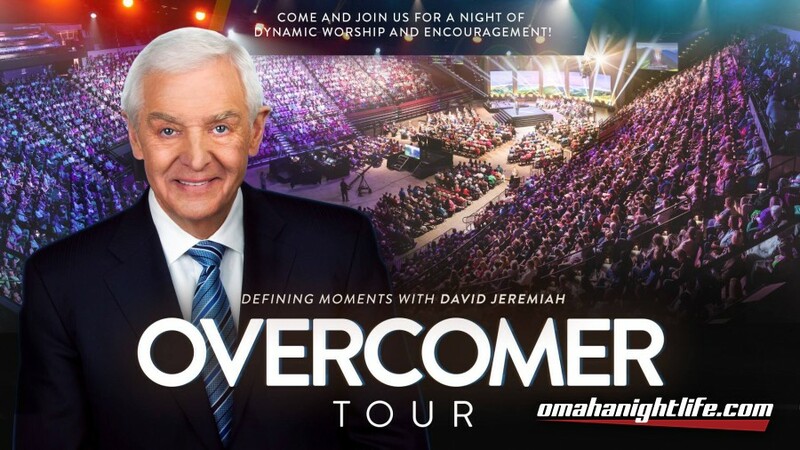 Dr. David Jeremiah, noted prophecy expert, bestselling author, founder and host of Turning Point Ministries, and senior pastor of Shadow Mountain Community Church in El Cajon, California, shares how people can overcome life's everyday challenges with the power of God on his newest national tour. The event is free, but all who attend will need a ticket for entrance. 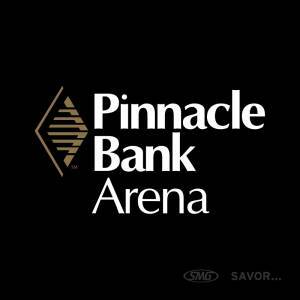 Register for free tickets at OvercomerTour.com or by phone at 1.800.947.1993. Dr. Jeremiah will be taking the unchanging Word of God with his OVERCOMER Tour. In a world that is infatuated with power, many people feel powerless. Dr. Jeremiah wants to respond to this issue by sharing how individuals can overcome life's everyday challenges with the power of God. OVERCOMER resources from the same team that created Prophecy Academy. "These events are a great opportunity to share in the mission of Turning Point and help us carry out the fresh vision God has given to Dr. Jeremiah to equip and encourage believers," said Megan Benton, Events Coordinator for Turning Point. Turning Point is excited to be partnering in this mission with Send Relief and local radio stations in each city and looks forward to a successful tour season. Admission is free, but tickets are required. Turning Point Ministries was founded in 1982 as the broadcast ministry of Dr. David Jeremiah to deliver the unchanging Word of God to an ever-changing world. Three decades later, with a multimedia network featuring radio, television, online programming, magazines, and books, Turning Point reaches tens of millions of people around the globe with the saving knowledge of Jesus Christ. Turning Point is a 501(c)3 nonprofit organization wholly supported by its patrons and not underwritten by any church organization.